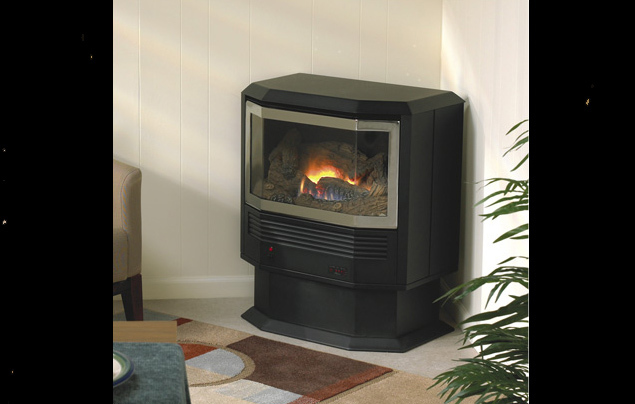 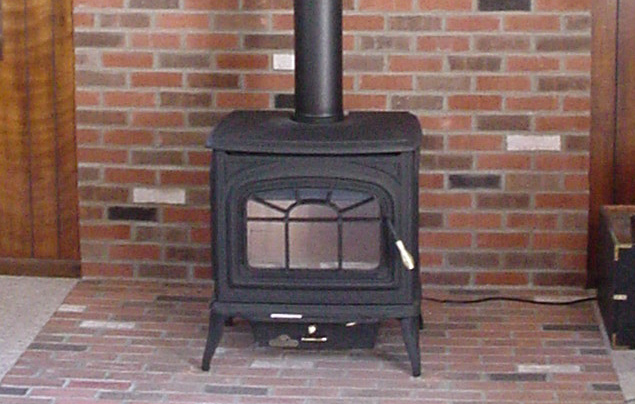 Regency F5100 Extra Large Hybrid Catalytic Wood Stove. 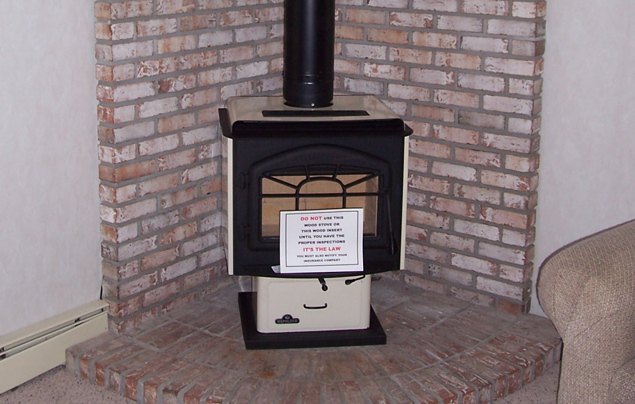 We stock and display Wood burning inserts and stoves. 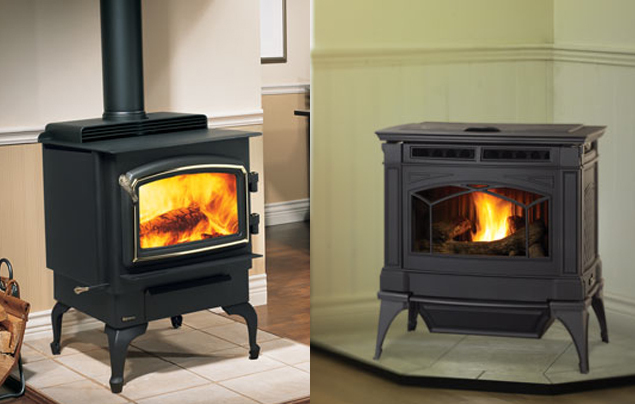 In addition to the Featured models above, we offer any wood burning inserts, stoves, and stove boards from the manufacturer websites below. 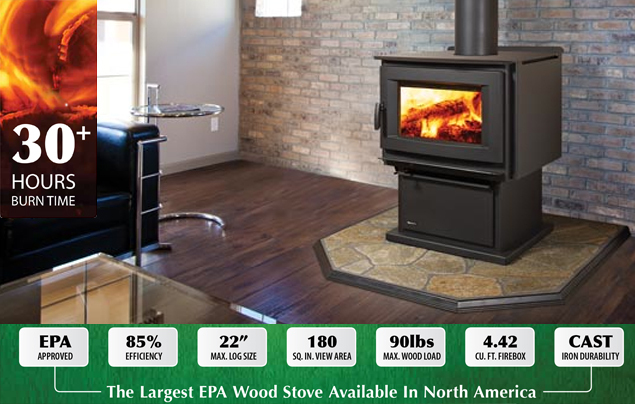 Browse their site, and we can special order your selection below list price.